Are you concerned that someone may be using your computer without your knowledge? Do you want to make sure that your employees are not wasting time at work browsing pictures on Facebook? 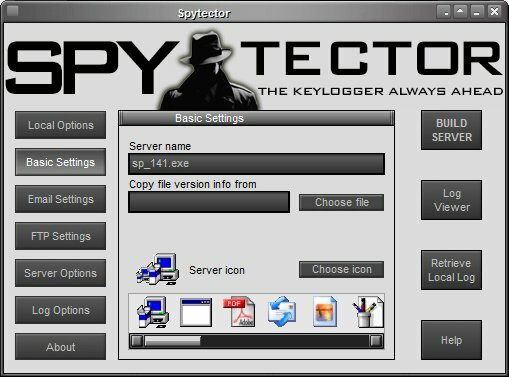 Spytector key logger is the software that will help you stay in control and monitor the activity on your computer in a safe and discreet way. 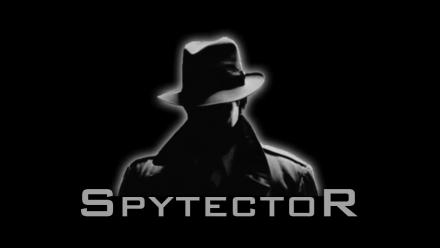 Spytector is an advanced PC monitoring app that allows individuals and businesses to track the keystrokes on the computer that has Spytector installed. The app is a great fit for undetectable employee monitoring because it records keystrokes, websites visited, IM chats, and applications used. Spytector offers a range of advanced surveillance and monitoring features. It logs keystrokes, websites visited from the monitored computer, chats, events, passwords, and pretty much everything else done on the PC. One of its main benefits is that Spytector is virtually undetectable – even the most advanced users won’t have a clue that they are being monitored. Add to that the fact that the app can’t be detected by security programs and you can view logs from within the app, and you get the perfect keylogger app. Spytector supports all Windows OS versions including Windows 8.1 and is updated on a regular basis.